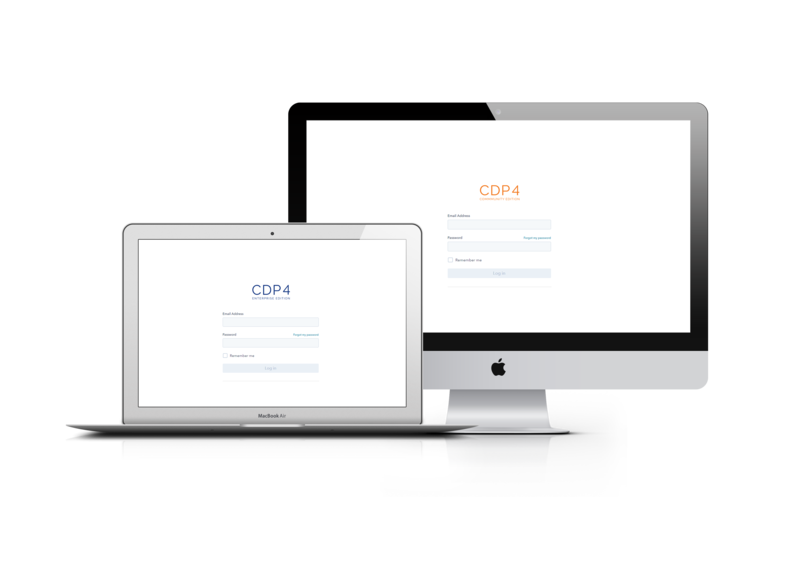 CDP4™ Community Edition: The next generation of concurrent design platforms now available open source. Connect to the public CDP4 server here to try out the Community Edition. The required username and password are admin/pass. The public CDP4 Server is reset every night. 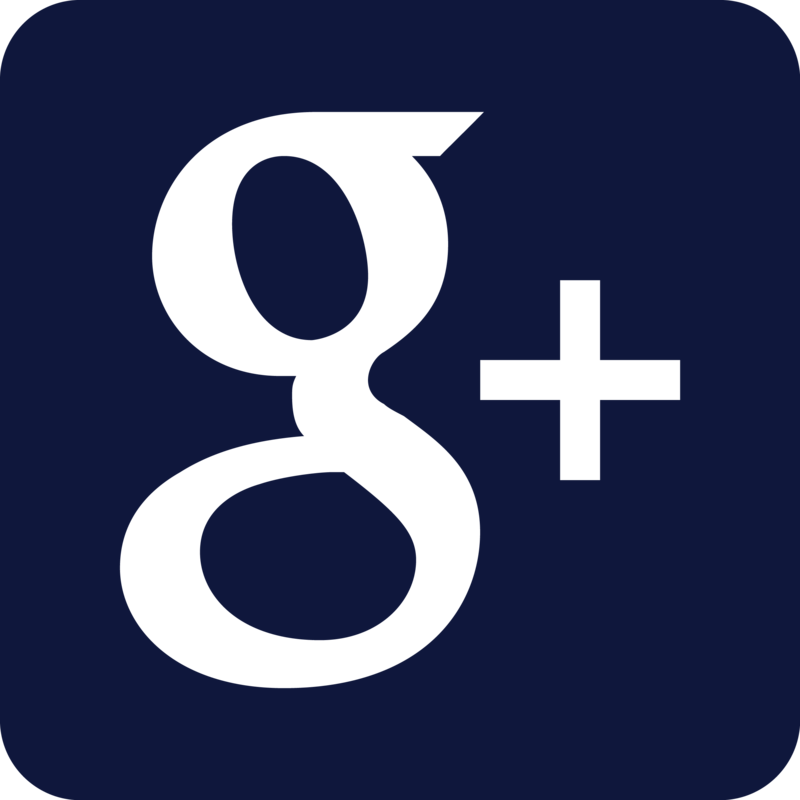 Contact us to request a dedicated CDP4 Server or install your own here. 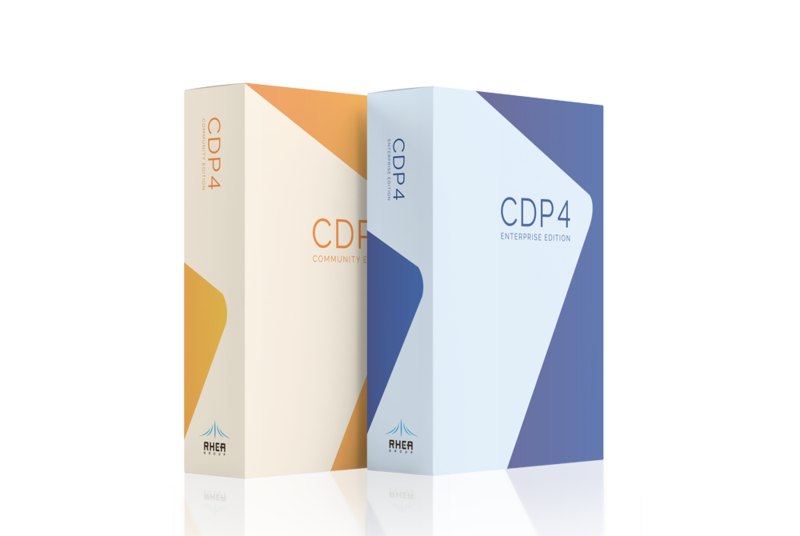 To learn more about CDP4™, read the online user manual here. The CDP™ model has allowed us to keep the chaser configurations and budget under control. Add plugins to your CDP4™ desktop application to explore the full potential of collaborative design. Collaborate on models using implicit modelling. Execute user-defined rules to check the validity of your models. Use explicit architecture trees of the different design options and see the impact of design changes in real time. Build your own C# built-in rules to check the validity of your models. Create and link requirements to your design for early verification. Comment designed items in a model. Create RIDs in a formal setting for the purpose of a review. Elicit design goals, stakeholder values and high level requirements. Manage your installed CDP4™ plugins for easy installation and updates. 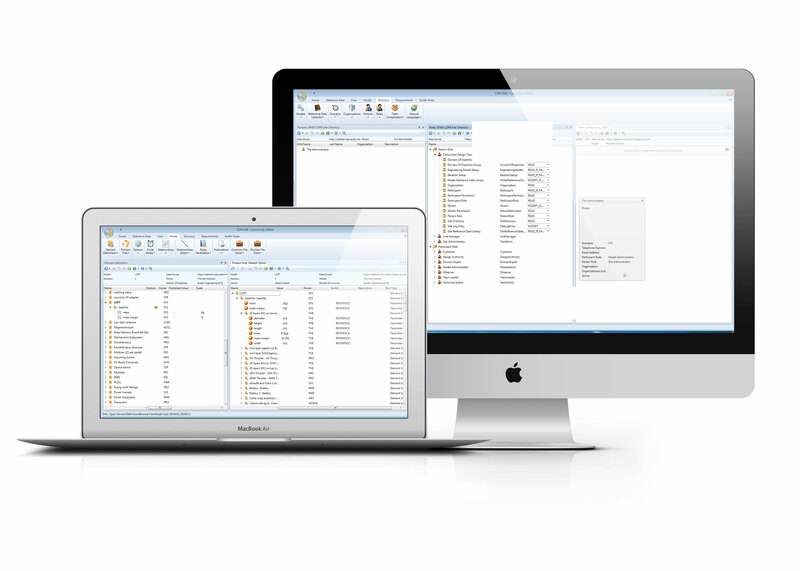 The CDP4™ Excel integration that contains the CDP4™ ribbon and access to multiple CDP4™ plugins including implicit and explicit modeling, requirements engineering, reference data management and CDP4™ parameter sheet generation. Link the parameters to and from your calculation sheets to share the results of your computations with the whole team. The CDP4™ web services provide a high-performance REST API (ECSS-E-TM-10-25A Annex C) with full revision history. Find out who made what change and when they made the change. Get access to a complete data-set any given point in time. Export selected models to an ECSS-E-TM-10-25A Annex C.3 archive to exchange with other organizations. Use the CDP4™ software development toolkit to build integrations with the ECSS-E-TM-10-25A ecosystem without worrying about the intricacies of the standard itself. Don't let the traditional approach limit your products.